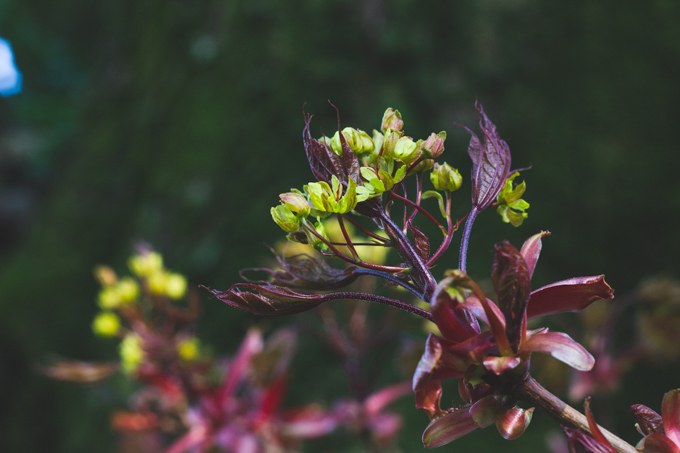 I’ve split the guide up in separate sections which focus on certain aspects of wellness although I find that all of these work best when practiced together. Taking probiotics is an incredible way to strengthen the immune system and really improve overall gut health. Unfortunately I suffer with IBS so my digestive system can cause me quite a lot of issues and discomfort. After Christmas I was feeling particularly bloated and generally unwell so my friend (and awesome blogger!) Ally recommended that I start making and drinking something called Kefir. Kefir is a fermented milk drink, made using kefir ‘grains’ which are a live culture of good bacteria and resemble cauliflower clusters in appearance. The result is a drink similar to drinking yoghurt in texture but with a slightly tangier flavour. It contains 47 strands of good bacteria and a whole bunch of vitamins and minerals which include calcium, vitamin b12 and magnesium. I can honestly say that it’s made such a big difference to my digestive health and really minimised my IBS symptoms. Another thing which I’ve found has really helped with my digestive health is Super Cleanse Tea from Indigo Herbs*. Often I end up feeling very bloated and uncomfortable after a big meal and I find that this tea really helps to settle my stomach. It’s a blend of: Fennel, Liquorice, Nettle, Dandelion, Red Clover and Ginger. The tea has a very nice gentle, warming flavour and I find it very rejuvenating and soothing. I have it almost every evening, in fact I’m drinking it right now as I type this. I keep my fridge and freezer stocked full of fruits and vegetables. 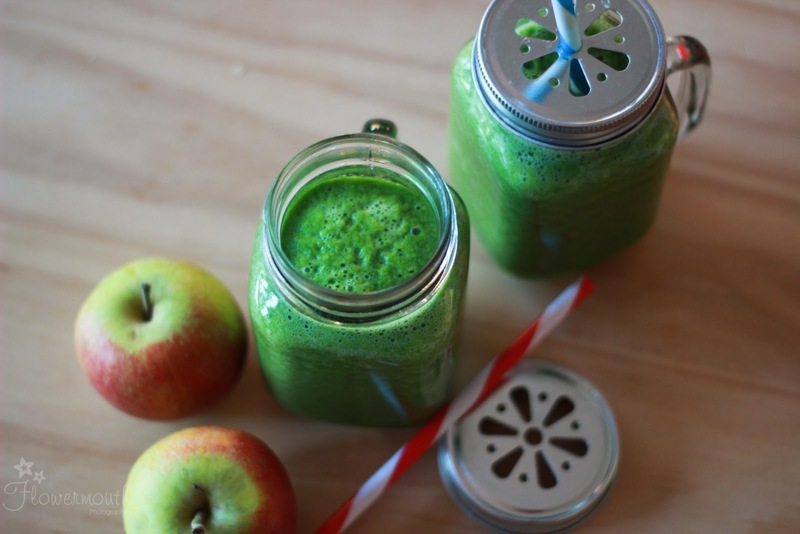 One great way to get more fruit and veg into your diet is my blitzing it all up into delicious smoothies. I’ve got two of my favourites recipes here. Constantly buying fresh greens and berries can be expensive so I usually stock up with whatever is on offer at my local market and then freeze it. Fruit and vegetables are loaded up with vital vitamins, nutrients and minerals. If you’re looking to get healthier and want to start feeling better then you should definitely be adding more fruit and veg in your diet. Matcha is the finest quality green tea, which has been steamed and then ground into a very fine powder. 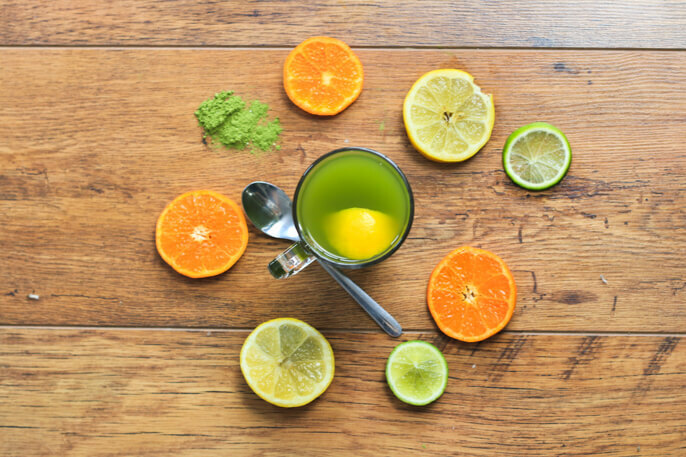 It contains 137 times the amount of antioxidants in regular green tea. It gives me so much energy without the horrible crash of caffeine and is pretty much the only reason I find the motivation to walk into work every morning (it’s a 50 minute walk!). I like it so much I have written more about the health benefits and recommended my favourite brands of matcha tea here. 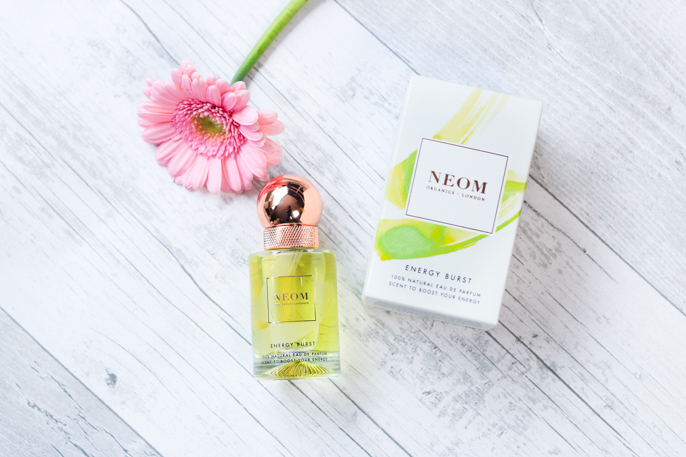 This beautiful perfume is a mixture of natural and complex blend of 17 essential oils which have been proven to help boost energy. The smell is very fresh and citrusy with the main player being zesty grapefruit. It’s a perfect size to fit in the handbag and spritz on throughout the day. I’ve never previously owned a perfume which made me feel so revived and refreshed, I love spritzing it before my walk to work. It really does work! It's also definitely the prettiest perfume bottle I own. You can buy it in one of the lovely stores or online here. Regular exercise will really help you to feel less lethargic and more energetic. I try to walk for at least 45 minutes every day and I feel so much more energetic for it. Try walking instead of taking your car somewhere, any and all exercise is better than no exercise. 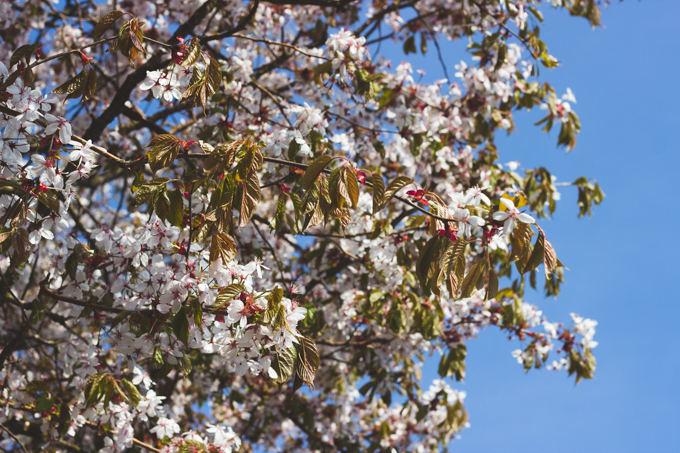 Getting out into nature can also really help to clear your mind and make you feel refreshed. Take a bubble bath and indulge in a feel good book or film. Sometimes when we’re stressed what we really need is to ‘get out of our heads’. I don’t know about you but I’m really prone to over analysing and worrying about things that I really shouldn’t worry about. I find that reading a book or watching a feel good film (I love studio ghibli’s My neighbour Totoro or Kikis delivery service when I’m feeling down) really helps to distract me and put me in a more relaxed and positive mindframe. Give it a try it might help you too. I absolutely love candles and burning them at home but I’ve never owned a candle that had such a strong effect on me. 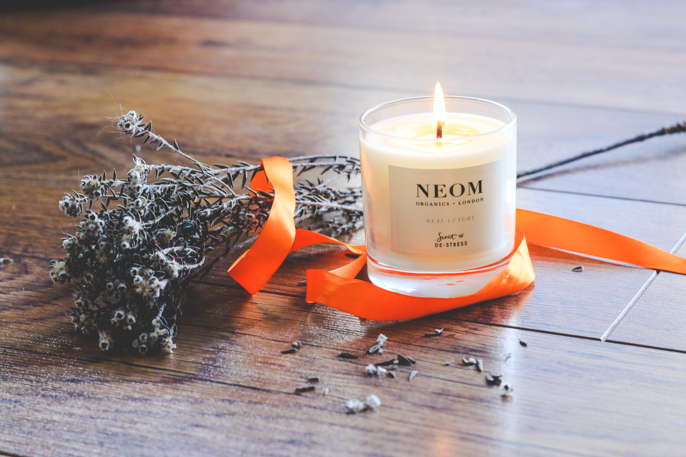 When I light neoms de-stress candle* it’s like I’m automatically transported into a tranquil spa. I love lighting it after a long day at work or if I have something worrying on my mind. This candle is made with a complex blend of 24 of the purest possible essential oils including lavender, jasmine & Brazilian rosewood. 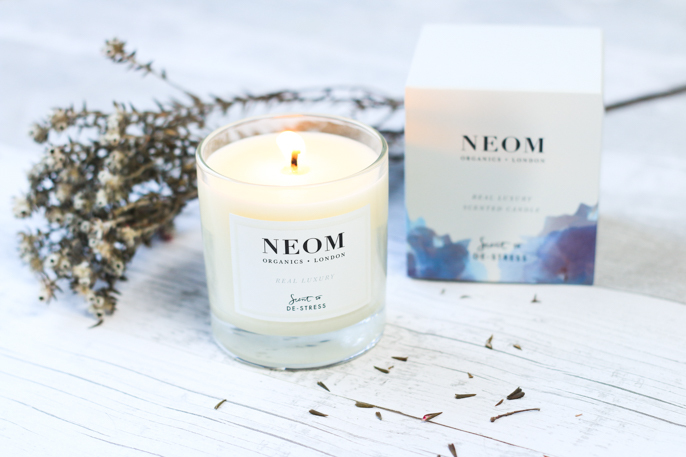 I would really recommend that you pop in to your nearest Neom Organics store as the visit will be an experience in itself because you get to do a scent test which helps you discover what your mind and body needs. The store in Leeds is situated in Victoria Gate. Since discovering this brand a couple of months ago I have absolutely fallen in love. Every product is focused on wellness and made only using natural ingredients. Sometimes no matter how many deep breaths I take and how hard I try to not worry, it just doesn’t work, I’m pretty sure we all have those days. About three and a half years ago when I was in my final year of university and so stressed with the work load I just wanted to cry, I visited a local health shop. I asked the lady who worked there if there were any herbal remedies she could suggest that would help with my stress and anxiety without making me sleepy, (I had all my uni work to finish after all). She recommended a passion flower extract in a shape of tablets blended with passion flower and lemon balm. Fast forward three and half years later and I still make sure I always have a bottle of these tablets at home for stressful days. They have a very calming effect but in a very gentle way. They don’t make me drowsy or dizzy. You can usually find it health shops or buy them online here. Recently I have also decided to give Ashwagandha Tincture* a try. 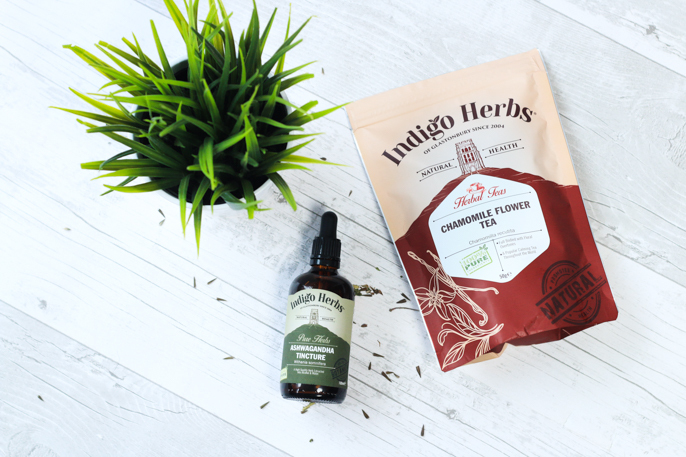 After some reading I learned that it is a herbal tincture which has been traditionally used for thousands of years around the world. It’s known to rebalance the nervous system to help our bodies be less affected by stress and lessen effects of anxiety in return. It also helps with fatigue. I have to be honest it tastes pretty gross on its own but I tend to put it in fruit juice or fruity tea and then it’s absolutely fine. I don’t use this every day only when I know I’m going to have a particularly busy day or when I’m feeling a little unbalanced around my time of the month (I’m sure most girls will know what I mean.) and have noticed that it does make me feel more balanced and definitely helps with my energy levels. The worst thing about being stressed and anxious for me is that it really messes with my sleeping pattern. If I’ve had a bad day it can take me hours to fall asleep and I find that drinking Chamomile tea really helps me to relax and drift off to sleep much quicker. I love the taste and find it so soothing that I now have a ritual of drinking a cup of this lovely herbal tea before bed every night. 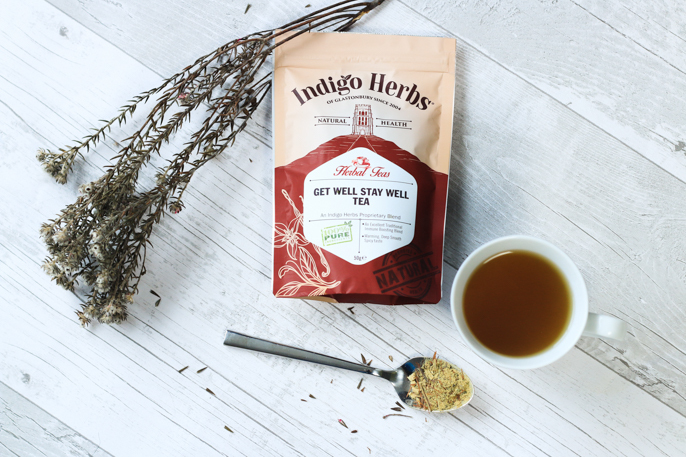 You can get a 50g bag of loose leaf chamomile flower tea* from Indigo Herbs for only £3.99. I have always loved yoga but never really practised it regularly until a couple of months ago. I now attend one class a week and sometimes try to do some extra yoga in my own time following a youtube workout. If there are no classes near you or if you feel more comfortable doing it at your own pace, youtube has some awesome free tutorials you can follow. Yoga helps you to calm your mind by teaching you to focus on your breath whilst also stretching and strengthening your body. It’s probably my favourite form of exercise, it leaves me feeling relaxed and full of zen! Our physical and mental health are linked in more ways than most people realise. For example if you’re doing meditation or yoga for 20 minutes a day every day but are still eating greasy takeaways every night and not getting enough sleep then chances are very high that you’ll still be feeling rubbish both emotionally and physically. I really hope you find my little guide helpful, I’ve been putting it into practice for quite some time now and I feel so much better in every way. Take the time to look after your mind and body and love yourself, you deserve it! *Products marked with an* have been sent to me complimentary but as always all opinions are my own and completely honest. **Please note that I am not a doctor and made all of these recommendations based on my own personal experience. If you aren’t sure about anything please do more research. That's a shame, it really does help! Yoga is fabulous isn't it. You are so welcome! I think we're all guilty of it. I'm good and I hope you are too!